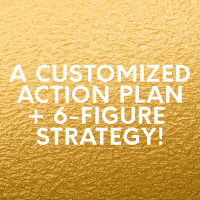 Where could your business be… if you had a clear plan with a 6-figure financial strategy that fit into your busy life? You’re on the brink of something big. Your business is going to impact the world in a BIG way. That’s why the fact that it hasn’t taken off yet, cuts so deep. your business isn’t where you want it to be. …all because you’re MASSIVELY OVERWHELMED and don’t have a solid plan. It’s time. Time to release the stagnation. Time to get UN-stuck. 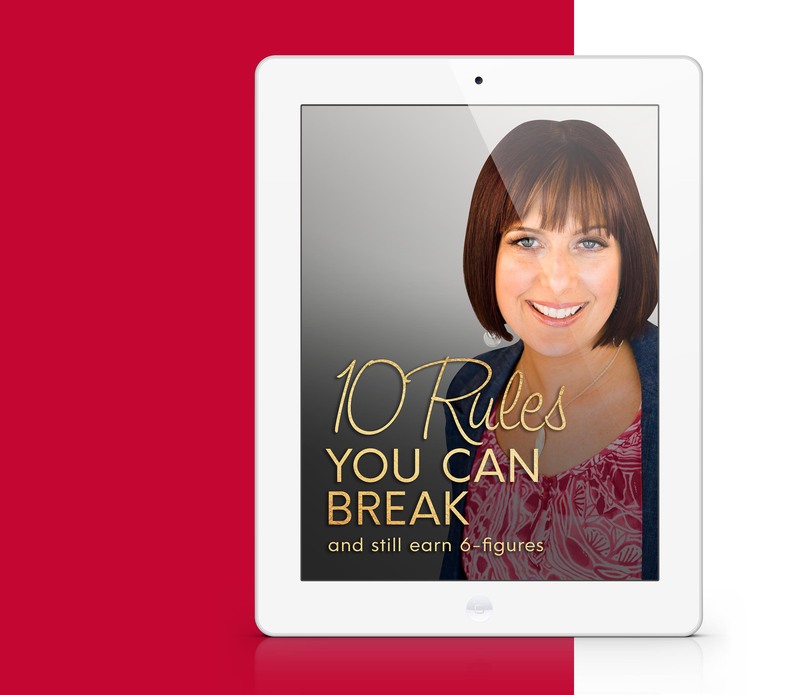 Time to PUT ALL THE PIECES TOGETHER and give yourself permission to move forward and forge your own path to a life-changing, 6-figure business. 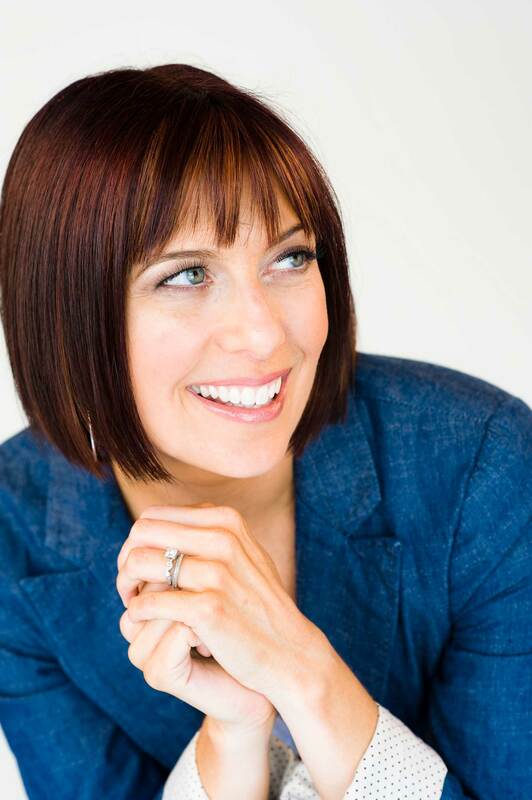 I’m Jen Wittman, business strategist and a whiz at creating truly done-for-you, functional business plans with financial, branding, copy and marketing strategies to earn 6-figures easily, in a zero overwhelm way. It’s time to take your business to the next level so you can make your BIG impact on the world! “Before working with Jen, the big picture was missing. I could see the small steps, but a thousand ideas floating around in my head and a bunch of overwhelming to-dos, kept me from reaching the 6-figure stage.